Seven Microservices Anti-Patterns — One common mistake people made with SOA was misunderstanding how to achieve the reusability of services. Teams mostly focused on technical cohesion rather than functional regarding reusability. For example, several services functioned as a data access layer (ORM) to expose tables as services; they thought it would be highly reusable. This created an artificial physical layer managed by a horizontal team, which caused delivery dependency. Any service created should be highly autonomous – meaning independent of each other. CSCI 4974 / 6974 Hardware Reverse Engineering — RPI CS course in reverse engineering. The Gremlin Graph Traversal Language (Slideshare) — preso on a language for navigating graph data structures, which is part of the Apache TinkerPop (“Open Source Graph Computing”) suite. Why Are There Still So Many Jobs? The History and Future of Workplace Automation (PDF) — paper about the history of technology and labour. The issue is not that middle-class workers are doomed by automation and technology, but instead that human capital investment must be at the heart of any long-term strategy for producing skills that are complemented by rather than substituted for by technological change. Found via Scott Santens’s comprehensive rebuttal. 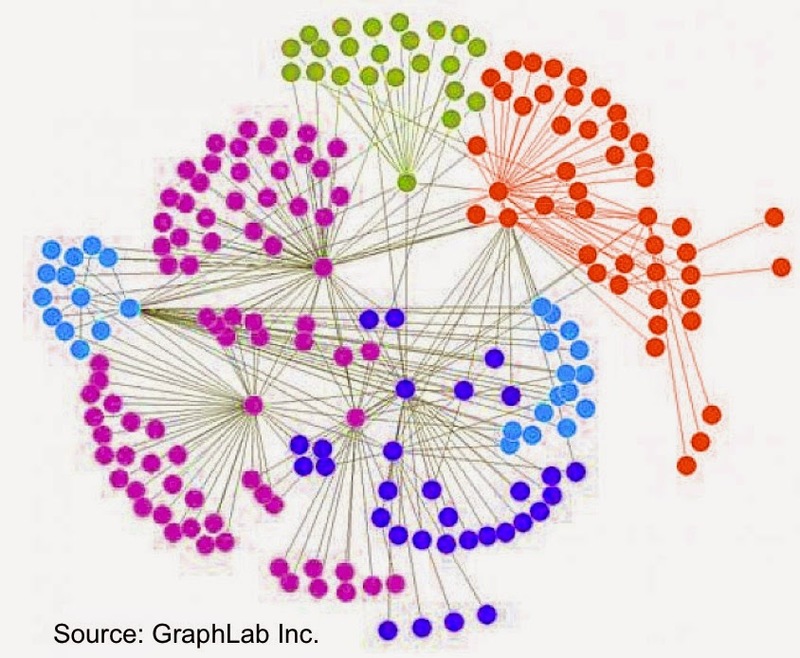 With Network Science well on its way to being an established academic discipline, we’re beginning to see tools that leverage it. Applications that draw heavily from this discipline make heavy use of visual representations and come with interfaces aimed at business users. For business analysts used to consuming bar and line charts, network visualizations take some getting used. But with enough practice, and for the right set of problems, they are an effective visualization model. As a user who tends to mix-and-match many different tools, not having to deal with configuring and assembling a suite of tools is a big win. So I’m really liking the recent trend towards more integrated and packaged solutions. A recent example is the relaunch of Cloudera’s Enterprise Data hub, to include Spark1 and Spark Streaming. 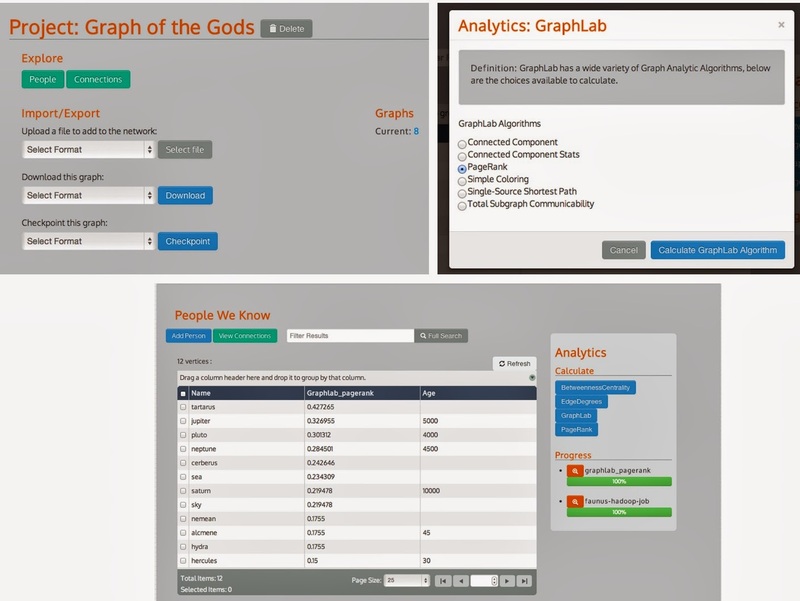 Users benefit by gaining automatic access to analytic engines that come with Spark2. Besides simplifying things for data scientists and data engineers, easy access to analytic engines is critical for streamlining the creation of big data applications. How Anonymous Works (Wired) — Quinn Norton explains how the decentralized Anonymous operates, and how the transition to political activism happened. Required reading to understand post-state post-structure organisations, and to make sense of this chaotic unpredictable entity. Kanban For 1 — very nice progress board for tasks, for the lifehackers who want to apply agile software tools to the rest of their life. Graph Theory to Understood Football (Tech Review) — players are nodes, passes build edges, and you can see strengths and strategies of teams in the resulting graphs.